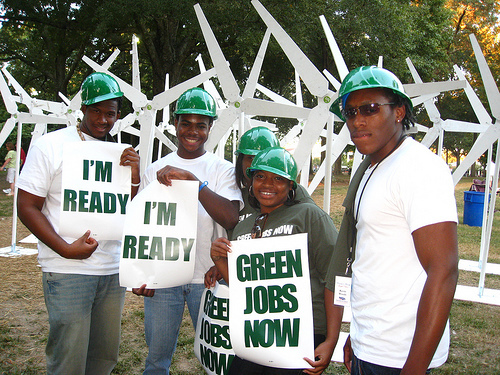 Posted on February 5, 2014, in environmental planning, international sustainability, jobs, urban sustainability and tagged green jobs, MIT, sustainability, urban sustainability. Bookmark the permalink. 1 Comment.